James and Sheila Fisher with Matthew Rypkema and his parents Jessica and Harold, to whom the Fishers are grateful for telling their story in an effort to raise awareness about hidden heart conditions. Waldwick — Jessica and Harold Rypkema were not particularly concerned about the health of their son, Matthew. He was active, running back and forth for soccer, grappling and throwing in wrestling and swinging the bat in baseball. Then he participated in the Sean Fisher Memorial Foundation’s annual heart screenings at the high school. 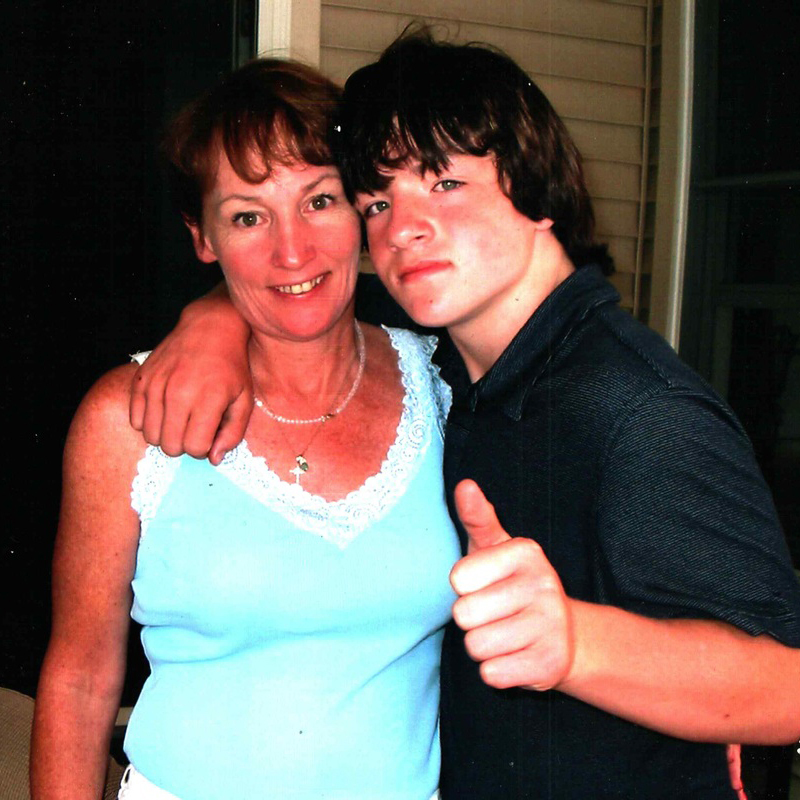 The screening detected that Matthew had arrhythmia, or an irregular heartbeat. The arrhythmia was being caused by “rogue” heart cells disrupting Matthew’s normal heartbeat. If left untreated, it could have led to serious health issues. And in years of doctor visits, the condition had never been detected. 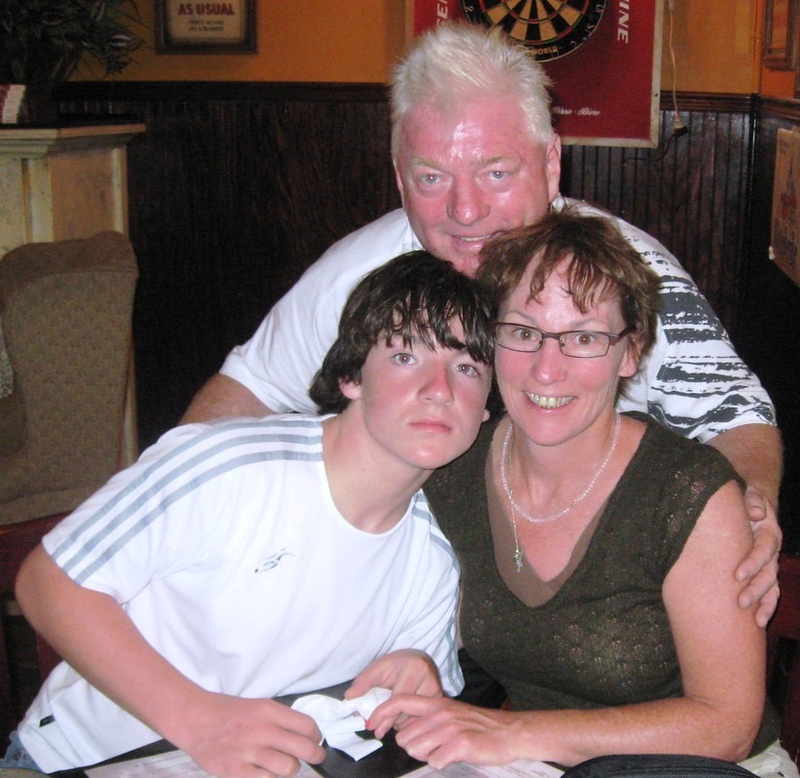 The foundation and its screenings came about in the aftermath of the death of Sean Fisher, who suffered sudden cardiac arrest (SCA) during a football game on his 13th birthday, Aug. 25, 2008. Fisher had had an undetected heart condition and his parents, James and Sheila, created the foundation to raise awareness about the condition and to prevent the same thing from happening to other children. The screenings, which this year began Monday, March 7, and are being held through Friday, March 11, take about 25 minutes. In addition to recording height, weight and blood pressure, students are given electrocardiograms, echocardiograms and are tested for oxygen saturation. Hundreds of students have been screened in the previous six years, helping diagnose conditions such as high blood pressure, bicuspid aortic valves and hypertrophic cardiomyopathy. While most students choose to keep the results of the screenings private, the Rypkemas put a face on the risk of an undiagnosed heart condition. After receiving the results, the Rypkemas sought treatment to eliminate any long-term issues. At their doctor visits, the screenings were praised for detecting what had not been seen on any tests prior. The treatment prescribed for Matthew was a cardiac ablation, a cauterization of the heart cells disrupting his regular heartbeat. He underwent the procedure in July. Matthew, 15, is now “100 percent” and has started the baseball season. “Thank God for the Fisher foundation screening him,” said Harold. 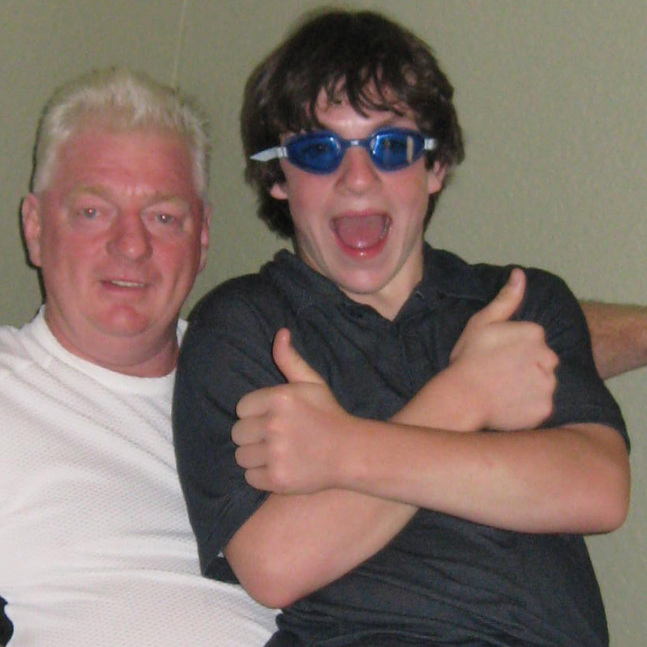 For more information, visit seanfishermemorialfoundation.org.